Someone nabbed a tip jar from a business in Plaza America over the New Year’s weekend. 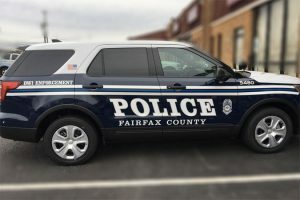 That and another larceny — the theft of a package from a residence on Great Passage Boulevard, a Great Falls address — were the sole Reston District items on the latest Fairfax County Police crime report. FCPD has previously given tips to help avoid package theft. Among the suggestions are to require a signature upon delivery and/or have items delivered to your workplace. 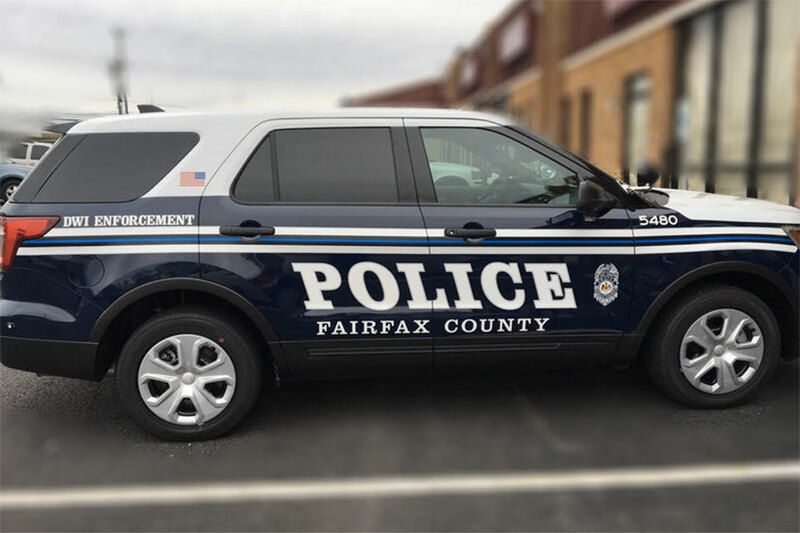 FCPD also reported an incident involving a guinea pig being thrown from a balcony in the 2200 block of Castle Rock Square, which we reported Tuesday afternoon.